Below is a list of homes for sale, if you would like to refine your search within 85263 you can easily do so here. 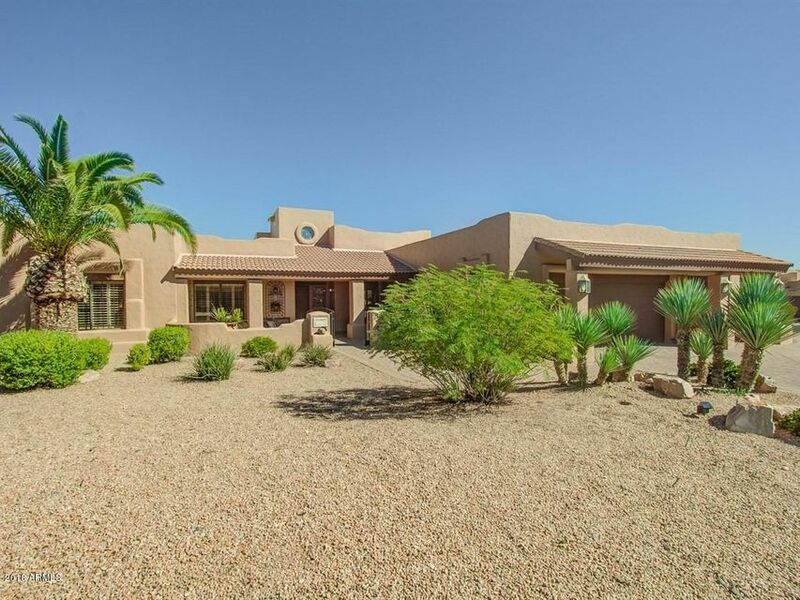 Great Rio Verde Country Club home located in a quiet Cul-De-Sac. 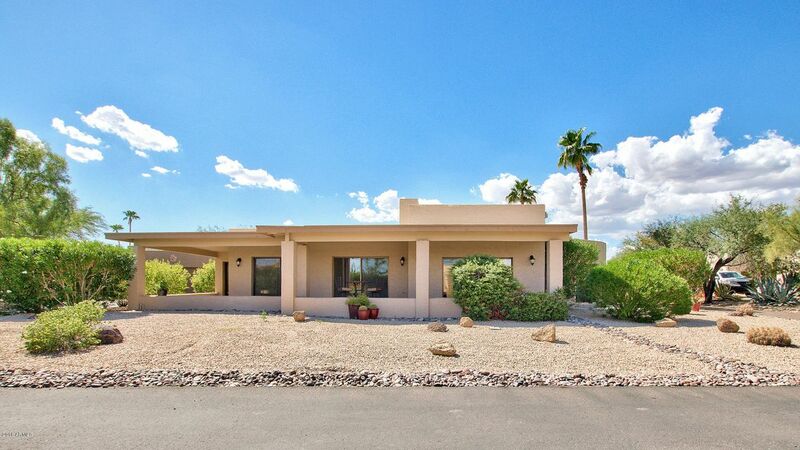 Very well cared for and priced properly for the discerning buyer. 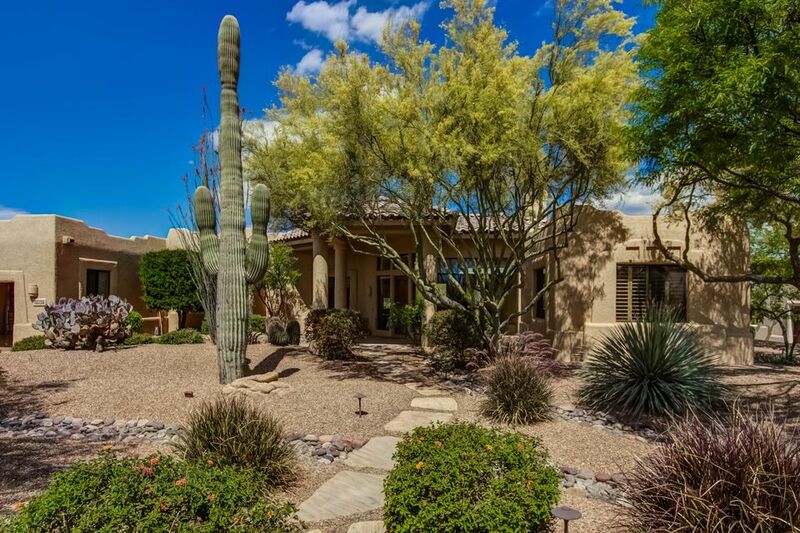 Custom home on 15th tee Quail Run GC; 1/2 acre corner lot. 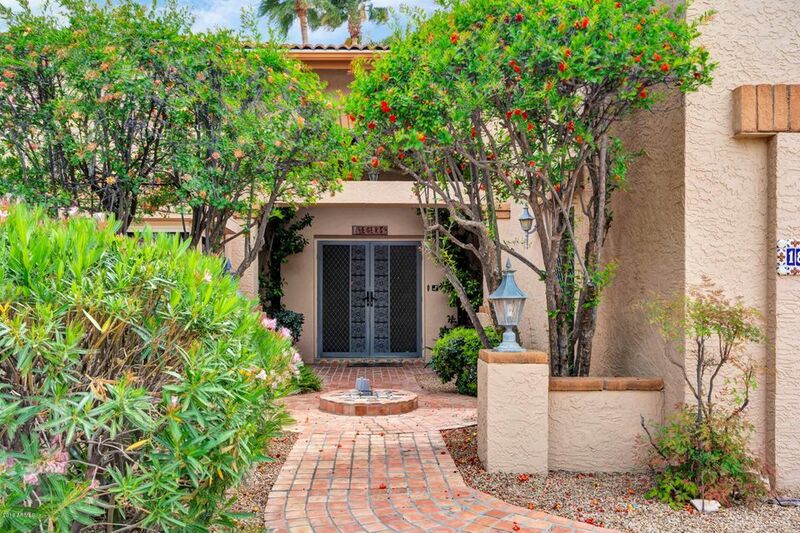 Circular drive leads to covered entry, large foyer. Great room with fireplace and formal dining opens to south covered patio and pool. 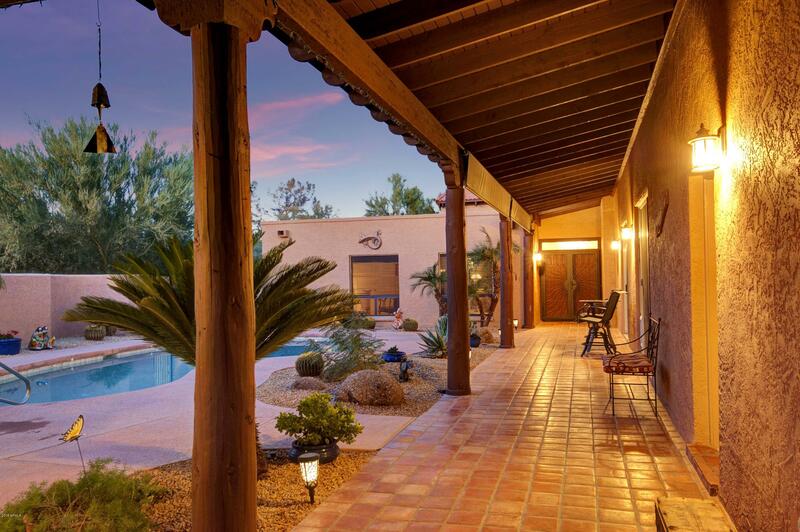 Built for entertaining with outdoor kitchen, fireplace, fire pit ,largest pool and patio in The Verdes. Kitchen features SS appliances, butler's pantry, Caesarstone counters. Family room with fireplace and casual dining, plus card/game area. Two master suites, each with small office, one with sitting area with fireplace! Both with walk in closets. 3rd bedroom for additional guests. 3-zone A/C. Heated pool features swim up bar! Beautiful backyard with mountain views. Many fruit trees. See Rio Verde CC for membership options. 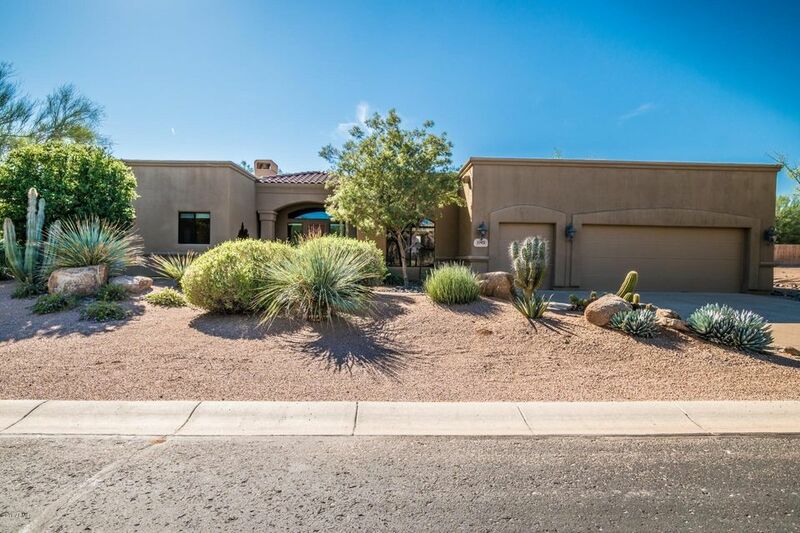 Spacious southwest contemporary home with desirable NE view of the Mazatzal Mtns. Located on the 2nd hole of the Peaks GC. Beautiful flagstone flooring throughout, high ceilings. Great room with electric fireplace, and plenty of space to display art, adjacent formal dining. Buffet with overhanging designer glass cabinet. Kitchen w/granite counters, pantry, center island. Breakfast/Casual dining space. Large Master bedroom and full bath with walk-in shower. 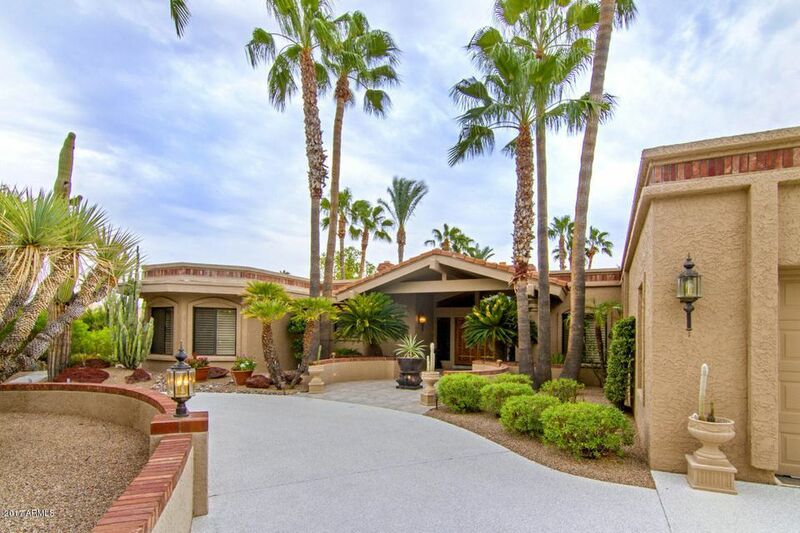 2 Private Guest Bedrooms, each with 3/4 baths. 2 Large bonus rooms with built-in cabinets,desks,and closets. Ample space for pool table, exercise equipment, or your favorite hobby. Covered patio and an upper deck to take in the view! Garage with epoxy floor and cabinets, plus separate golf cart garage with cabinets. Come and see! What a House! Built in 2003, but looks almost new. 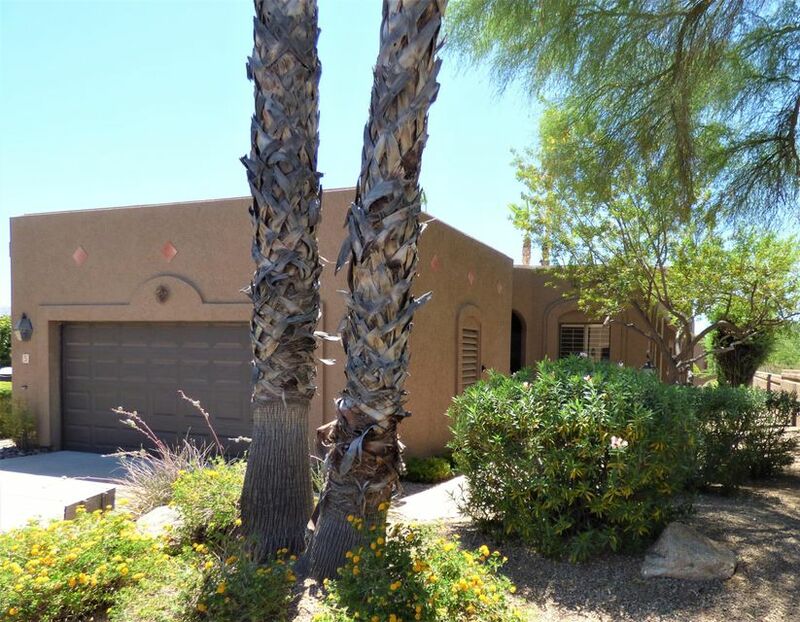 Most everything has been either replaced or upgraded in this 3172sf, 2 bedroom, den or 3rd bedroom, great room, formal dining & breakfast rooms home. Back yard to die for with salt water pool, FP, firepit, spa and privacy. Both AC units replaced, both water heaters replaced, flat roof recoated w/ warranty, ext & int all repainted, new landscape drip sys & gravel, all wood floors restored. Formal dining with built in cabinets, niches of diff sizes, 8ft solid wood doors,glass cook top & wine cooler. Walk in pantry, Cent vac, skylights, gas fireplaces. Convenient ext doors from the master bath and laundry room to back patio. Master bath with Jacuzzi and snail shower. Front court yard with mountain views and circle drive. Don't miss this one. 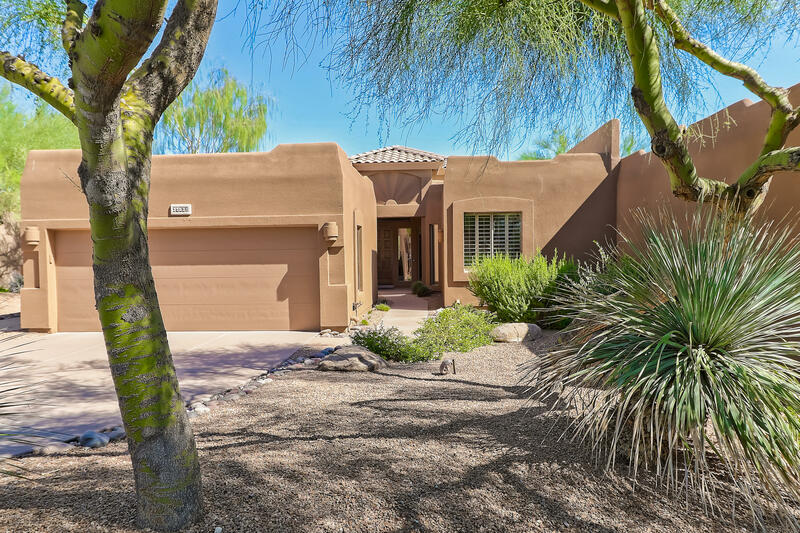 THE MOST POPULAR EXPANDED ESPANA MODEL, BACKS TO HOLE # 7 ON QUAIL RUN GOLF COURSE. HUGE CUL-DE-SAC LOT WITH NORTH SOUTH EXPOSURE. 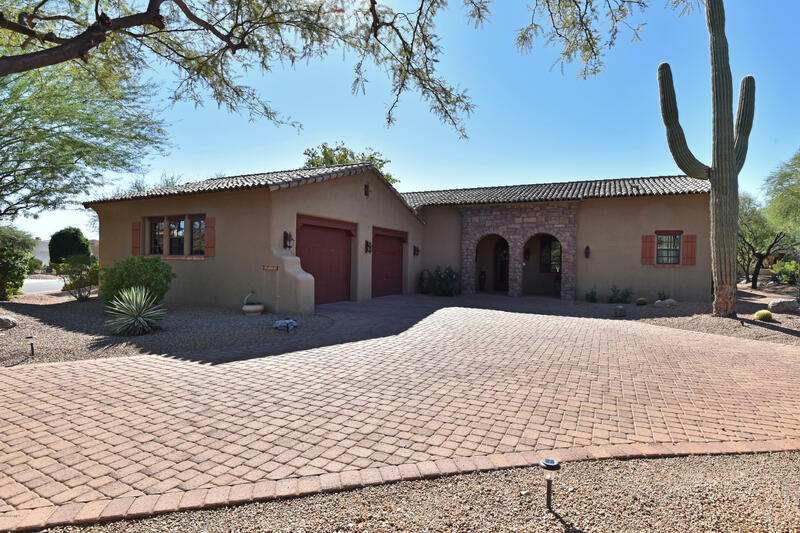 FANTASTIC OPEN FLOOR PLAN W/NEWER CHISELED EDGE TRAVERTINE FLOORING, GAS FIREPLACE, NICHE WALL AND WALL OF WINDOWS TO REAR PATIO. 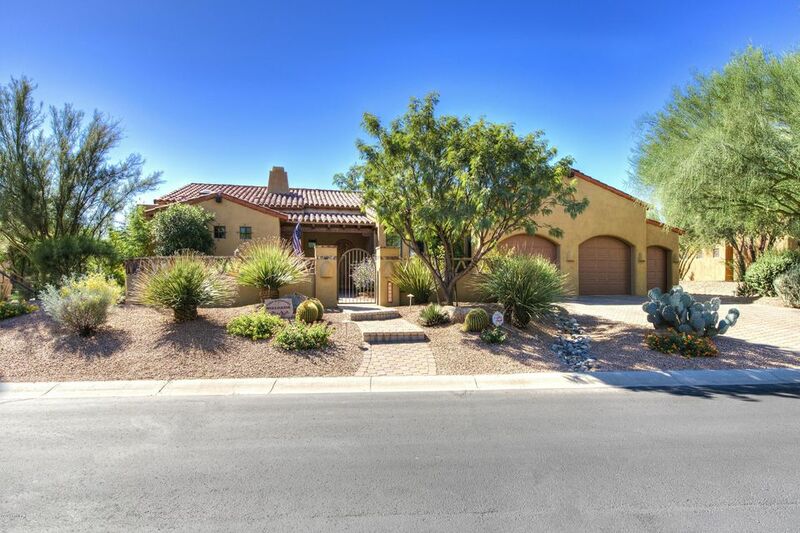 KITCHEN HAS NEWER ESPRESSO CABINETS,CUSTOM HARDWARE,ISLAND WITH SMOOTH COOK TOP,WALK IN PANTRY, AND OCTAGONAL SHAPED BREAKFAST ROOM W/SLIDER TO PATIO.LARGE MASTER SUITE W/NEWER RAISED VANITIES GRANITE COUNTERS,DESIGNER MIRRORS, JACUZZI TUB, TILED SNAIL SHOWER,PRIVATE WATER CLOSET,LARGE WALK IN CLOSET. DEN/OFFICE OR 3RD BEDROOM WITH ENGINEERED WOOD FLOORING, TV NICHE, PLANTATION SHUTTERS, ATTACHED TO BATH W/SHOWER. PEDESTAL SINK, & TILE THAT LOOKS LIKE WOOD.GUEST BEDROOM WITH ADJACENT HALL & BATH WITH NEWER VANITY. Your ''Hacienda on Poco Rio'' lifestyle starts by walking through the hand carved arched old-world Mexican doors and an iron gate. A sparkling pebble-tec pool is the center piece of a courtyard with covered walkways and an outdoor living room on two sides featuring hand hewn pine logs and rough sawn beams. Walking through the front door takes you to a small foyer that overlooks the living room and its large Kiva style fireplace. The living room with views to the golf course opens to another covered patio. The ''CANTINA'' currently has a pool table, card table, another Kiva fireplace and has direct access to the courtyard. It has its own full bathroom & offers all sort of possibilities such as a guest suite, an office, work-out room, or a ''Cantina''! Please see the pictures! 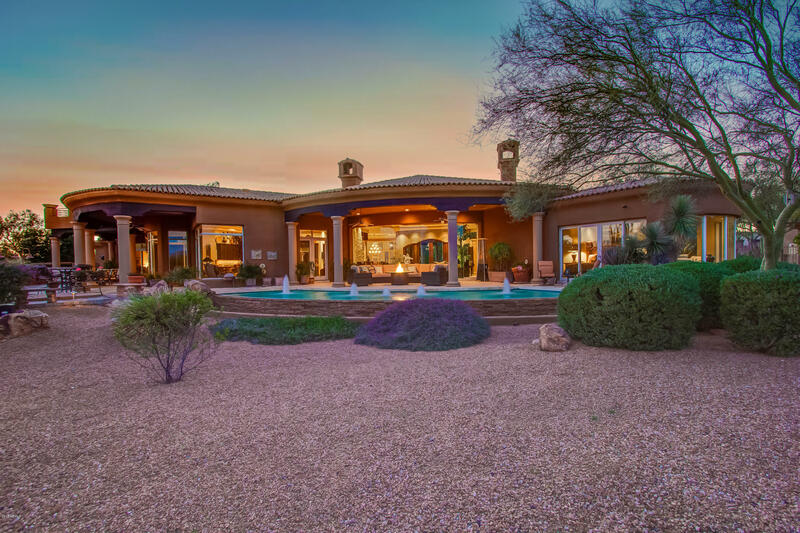 Custom, spacious and bright Arizona Style Hacienda with mountain views from the patios and roof top deck. The photographs and virtual tour offer a tantalizing taste of what awaits a very special buyer. Open plan with easy arrangement for entertaining. High ceilings. Kitchen features gas range and acres of counter-tops. Large master suite with sitting area and private spa courtyard. Third bedroom arranged as a den or study with built-in Murphy style bed. PLUS an additional bonus room for study/fitness/hobbies. 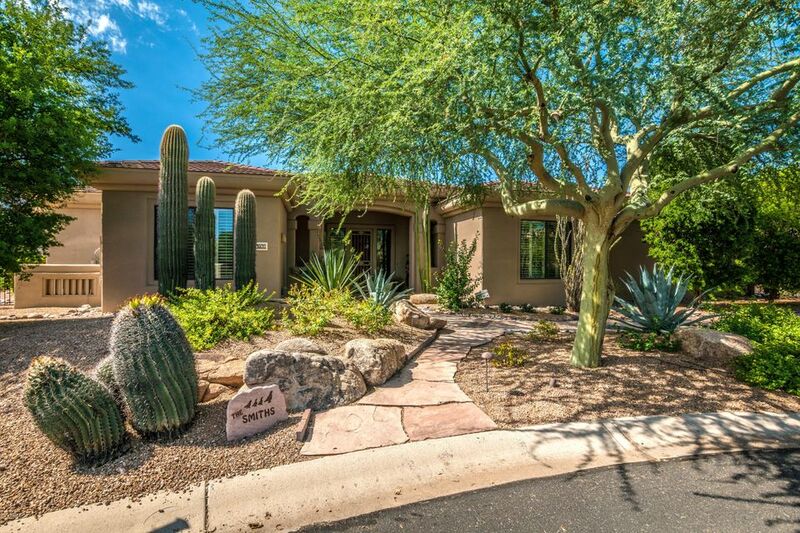 Rio Verde is an planned community designed for very active adults over 55. 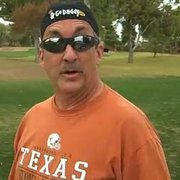 Golf, tennis, swimming, hiking, biking, fresh clean air, starry nights in the friendliest golf community in Arizona. Come join the fun. Santa Barbara Hacienda Custom built by Phoenix Smith. 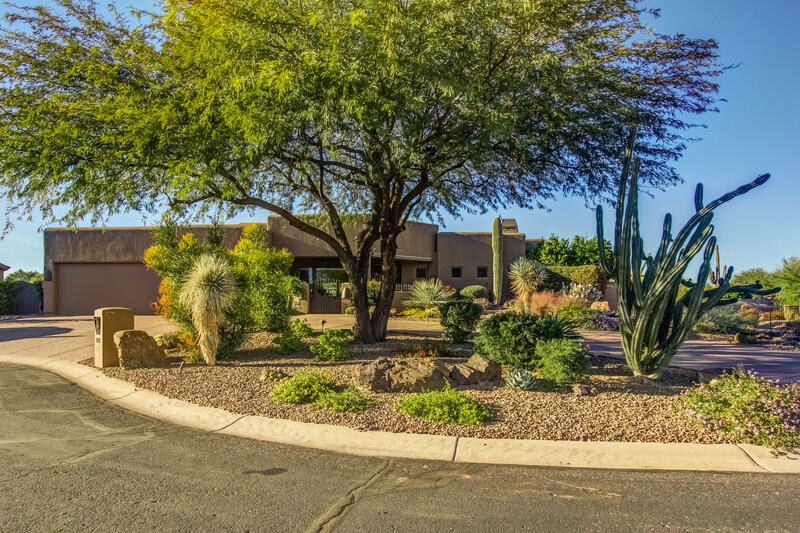 North/South exposure situated on the 10th hole of the Ranch golf course at Tonto Verde.Private front courtyard with fountain and mountain views. 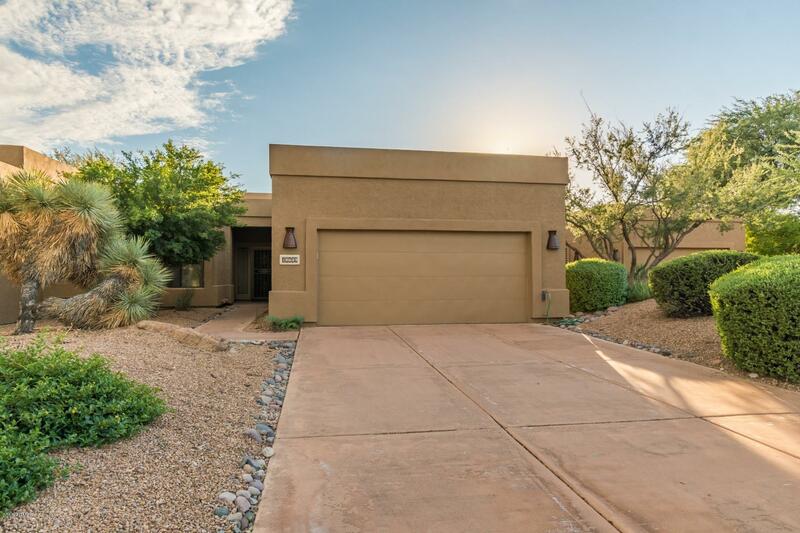 Kitchen, with knotty alder cabinets, slab granite , stainless appliances, center island, walk in pantry, Mexican tile backsplash, sky light,& breakfast bar. Dining room features inlaid wood ceiling & wood beams. Master suite has wood ceiling & beams, French door to patio & plantation shutters. Master bath with travertine floor tile & counters, snail shower, alder cabinets, skylight & huge walk in closet. Guest bedrooms are split from the master. Family room with Kiva fireplace, beamed ceiling, & surround sound. Powder room with vanity chest, vessel sink, Mexican tile & custom mirror.